After March 2016, Delta will not longer allow pets to fly in the luggage compartment of their planes. There are a few exceptions but Delta is following a positive trend that other airlines have implemented to ensure that our pets are safe and healthy. 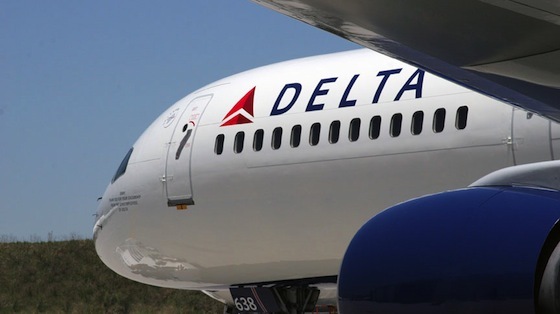 Since 2011, about 74 pets have died on a Delta aline flight. This statistic accounts for about 25% of all recorded pet deaths on US airlines. Once Delta’s new policy goes into effect, the only airline left will be American Airlines that allows pets to be checked with luggage. Other airlines like JetBlue, United, and Southwest do not allow animals in the cargo area. The Humane Society of the US does not advocate animals traveling in the cargo area of planes because of the stress, temperature problems, and dangers associated with that area of the plane. To read more about Delta’s new pollcy, check out the article on Marketwatch.